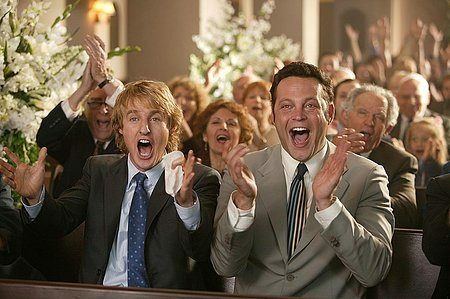 When you think of wedding speeches, what do you think of? Chances are the best man comes to mind. 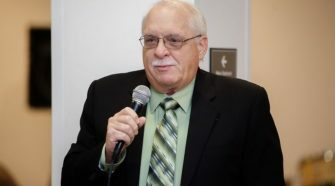 But women of the wedding party can also give their own speeches. More and more these days, the maid of honor is also expected to also give a speech. Writing a speech, however, can be challenging. Especially a speech for a wedding. 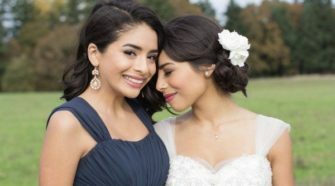 Thankfully, there are plenty of maid of honor speech examples out there that can help to guide you. Here, we will take a look at the way to structure your speech. 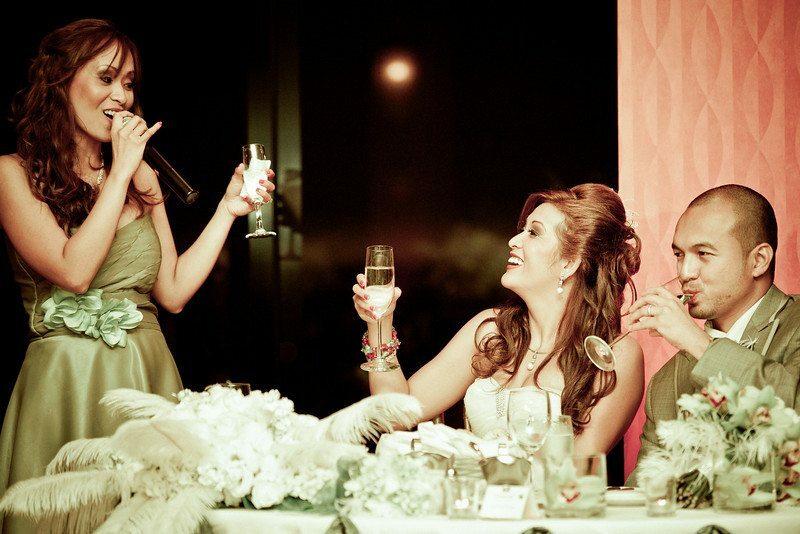 We will also offer you an example of a popular maid of honor speech. 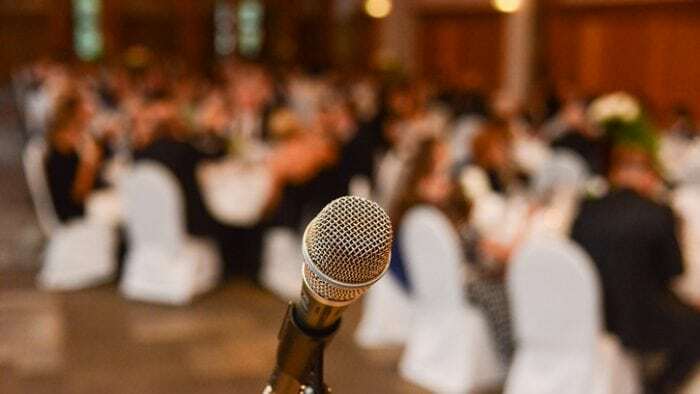 Lastly, we will tell you just why your speech matters and where to get some extra help in writing your speech, if you need it. 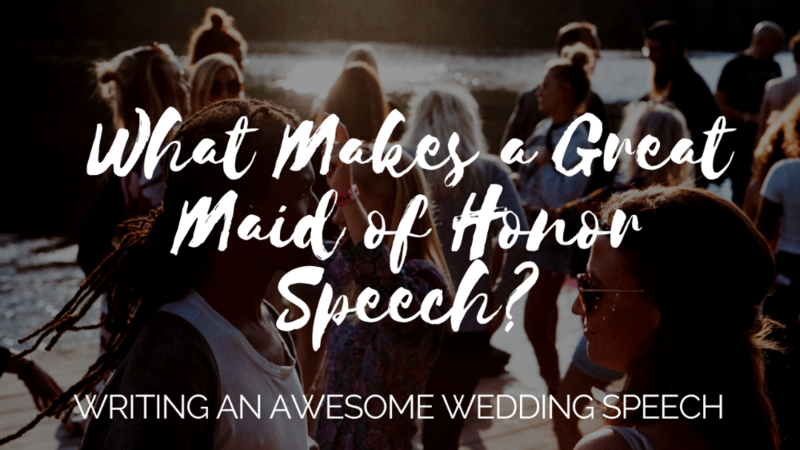 What Makes a Great Maid of Honor Speech? 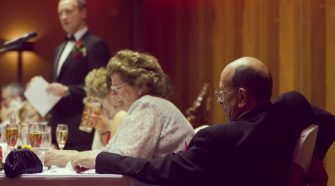 When you think of wedding speeches, what do you think of? Chances are the best man comes to mind. Everyone anticipates the one-liners and embarrassing stories that coincide with the moment. But, the women of the night get to shine too. The maid/matron of honor gets an opportunity to toast to the newlyweds and it’s imperative that she’s just as prepared! 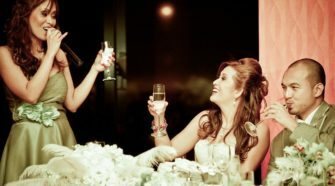 Thankfully, there are plenty of maid of honor speech examples out there that can help to guide you. 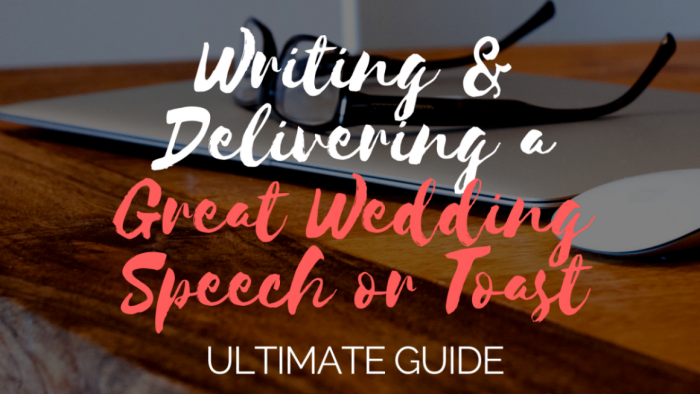 A great maid of honor speech includes nearly everything that we’d think a great best man speech has. 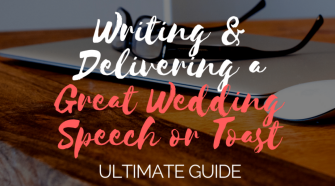 A bit of humor, a throwback story that’s both short and sweet, heartfelt words and a beautiful, well-wishing toast all come together nicely to make a memorable moment for the bride and the groom. The key to it all is preparation. The structure of many classic maid of honor speeches is pretty simple. First, start out with a thank you. Then, briefly introduce yourself. Establish the relationship that you have with the bride. Tell people how long you have known them, and how well you know them. Give them a story about when you were both younger together. Comment on how you have seen them change over the years. Next, talk about the first time that you met the groom. 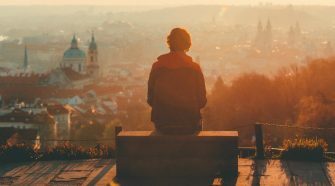 You can tell the audience about how special this person seemed to your loved one, and perhaps even give them another story or two about their relationship together. Then, congratulate the couple. Offer a toast if you would like. 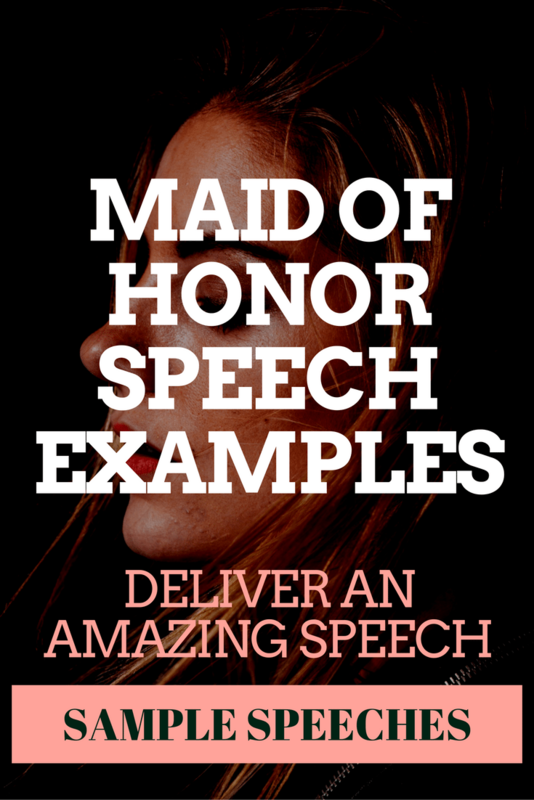 To fill in the blanks and get started, first read our selection of maid of honor speech examples we’ve prepared for you. A thank you to the guests, families and everyone who made the day possible. An introduction of yourself and your relationship with the bride. Brief background of how long you’ve known the couple. Stories from the past: anything that’s both sentimental and/or a bit funny. The first time you met the groom and the spark you saw or how they grew as a couple. Avoid mentioning any ex-boyfriends, fiances or husbands. Don’t swear or use obscene language, that includes if you tell a joke or two. 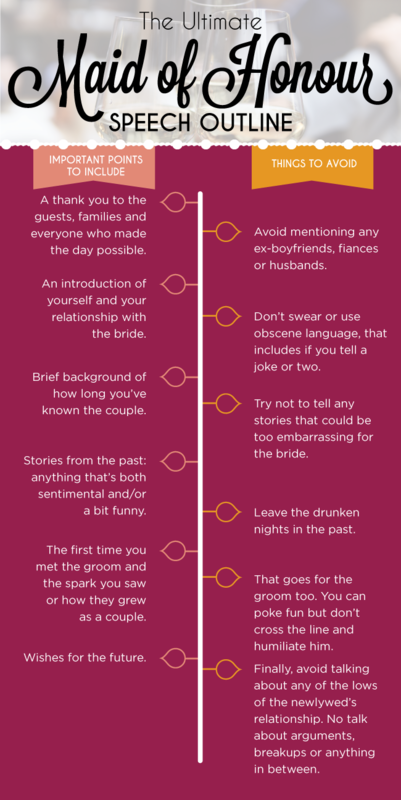 Try not to tell any stories that could be too embarrassing for the bride. Leave the drunken nights in the past. That goes for the groom too. You can poke fun but don’t cross the line and humiliate him. Finally, avoid talking about any of the lows of the newlywed’s relationship. No talk about arguments, breakups or anything in between. 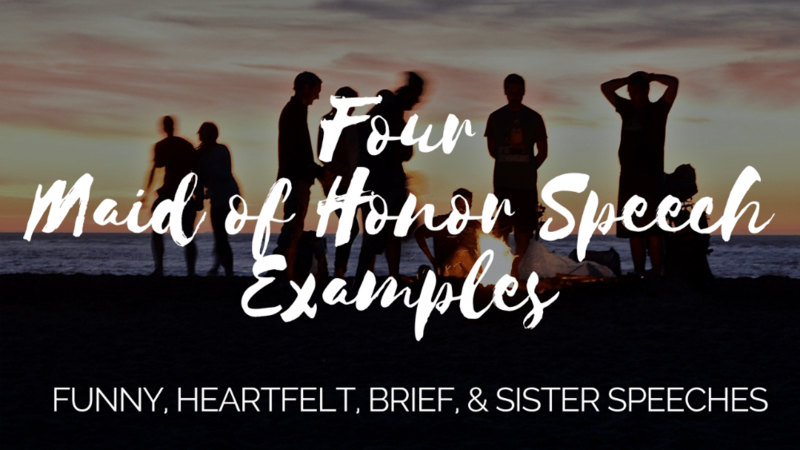 Below you’ll find several great example of maid of honor speeches that include all the necessary components you need to get the job done in style. Scroll through, jot down some notes and become inspired! Good evening everyone! I hope you’re all having a lovely evening and I’d like to thank you all for coming out and celebrating with us tonight. I’d like to take a few moments to talk to you about my best friend, [Bride], and her new husband, [Groom]. I’ve been [Bride’s] best friend since we were little girls. 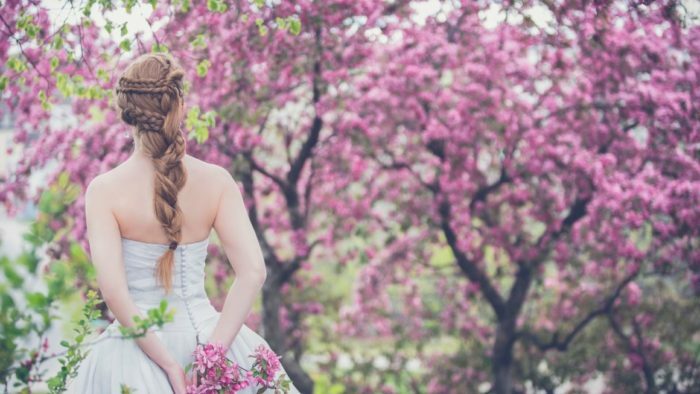 I remember how we used to play dress-up and dream of the weddings we would have when we were grown up. I’m sure that the wedding that has taken place here today far surpasses the childhood dreams I know[Bride] had about her big day! [Bride] is one of the most loving, caring and kind people I’ve ever met. She has a fantastic sense of humor and a sharp wit — so look out, [Groom]! All kidding aside, though, I couldn’t be happier to honor my best friend on her wedding day. I wish you two all the love and happiness in the world. How blessed you are to celebrate your love on this beautiful day. I know there are many happy years of love and togetherness ahead for you. Let’s all raise our glasses to the bride and groom, and wish them a lifetime of love and joy! “Hello, everyone! Firstly, thanks to everyone for making this day happen. Family, friends and staff, it’s been a fantastic evening. [Bride] looks fantastic tonight doesn’t she? The groom looks pretty good too, I guess. I am (Maid of Honor), nice to meet you all. Let me just say that I am the best friend she has EVER had. Except, perhaps, for (groom’s name). That I will admit. I have lots of memories with this girl. From the late nights up together talking to one another to playing together when we were younger. And, also, talking about her past relationships. I’ve seen (Bride) with a few old boyfriends, but she never seemed truly happy, or in love. But, with (Groom) it is different. The first time I ever met the groom, I could tell that he was that special someone. She seemed happier, more jubilant, and free. Since that time, I have seen them grow closer and closer. I can say that they both love each other more than anything else. It’s inspiring. It also shows us that no matter how wacky or crazy we are, there is someone out there for us! Ladies and Gentlemen, a toast for the Bride and Groom. Hi everyone! I’m [Bride’s] sister and I just want to say thank you to everyone for coming out today! It’s such a pleasure to be able to celebrate this special day with all of [Bride] & [Groom’s] friends and family. My sister and I, have a lot of memories together most of which are too inappropriate to share today but whether she knows it or not, she’s always been a role model to me. She’s proven that patience is the key to happiness and if one day I can be as happy as she is today, that’s good enough for me. Years ago, my mom dropped [Bride] off for her first day at Chico State and her final advice was stay single and enjoy your freshman year. She met [Groom] that night. I spent the last six years getting to know [Groom] and I want you to know we love you and we are really excited for you to be part of our family. We’re really blessed to have you and I feel incredibly lucky to be gaining you as my brother.